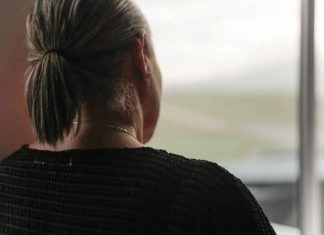 Will Or Will He Not? 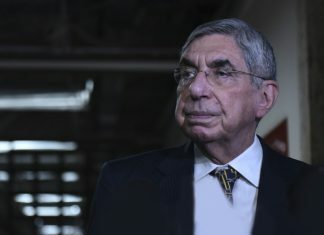 The Answer Maybe Tonight. 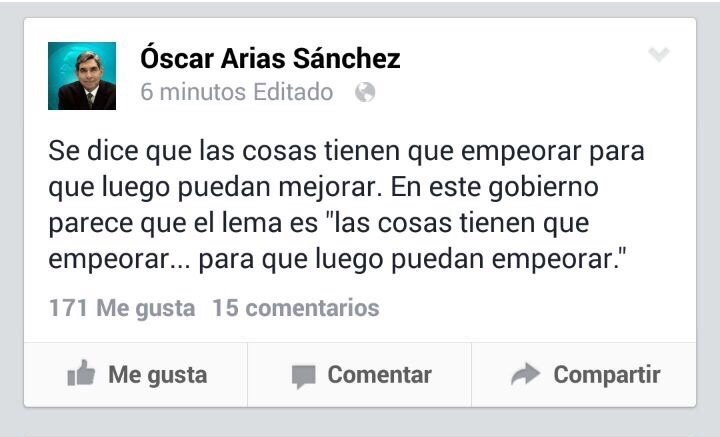 Or Not. 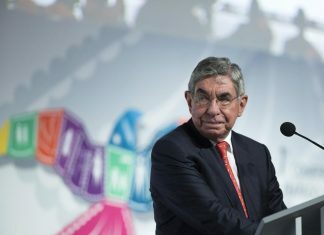 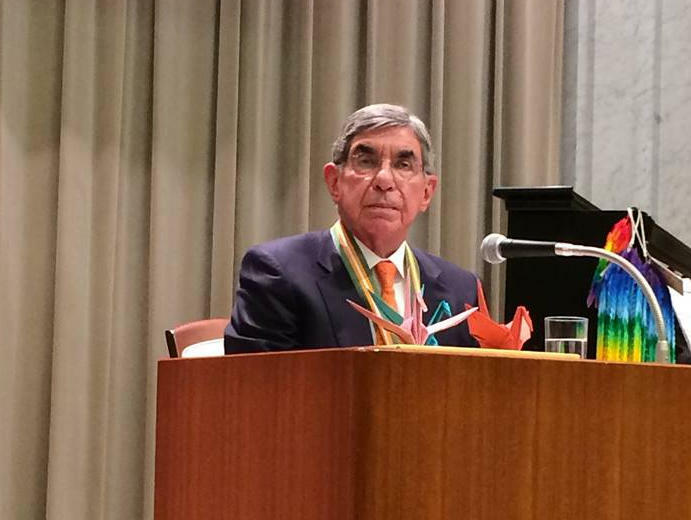 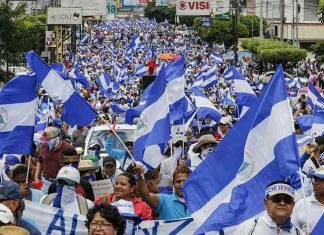 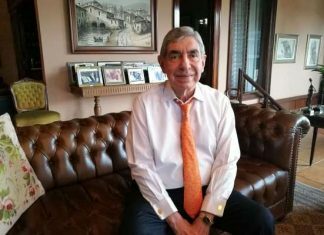 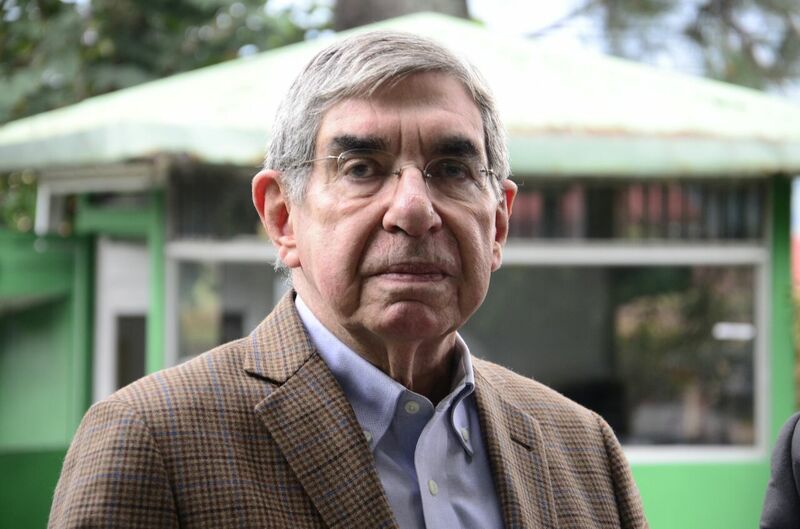 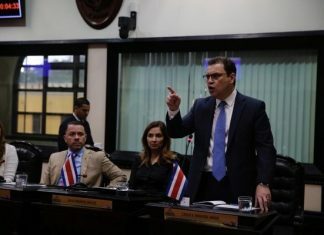 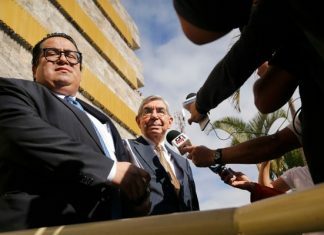 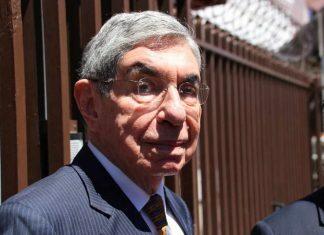 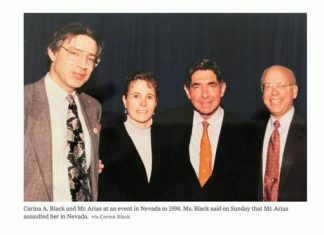 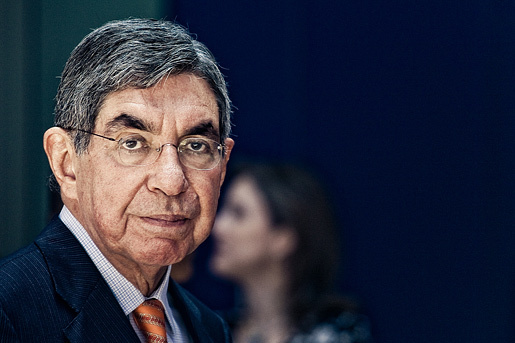 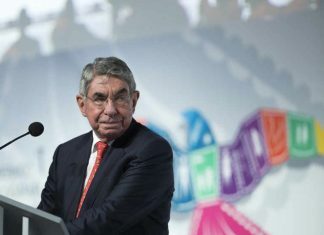 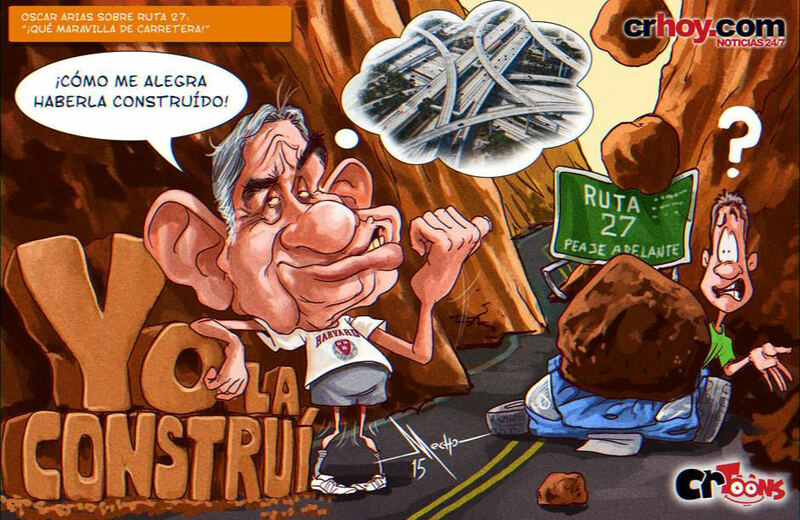 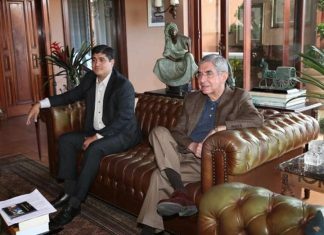 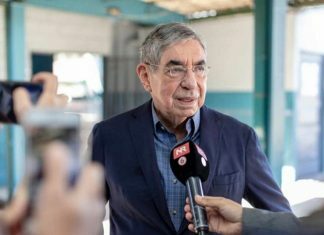 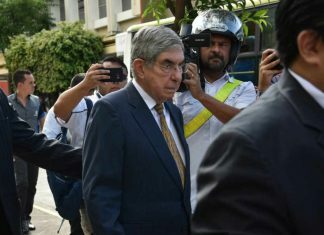 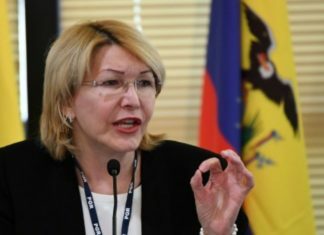 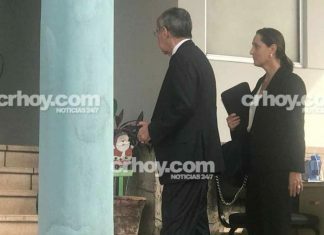 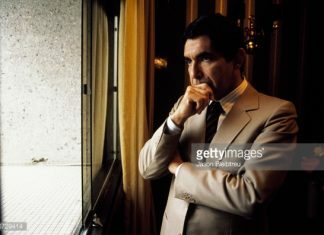 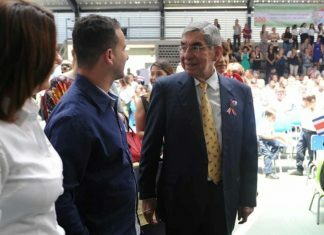 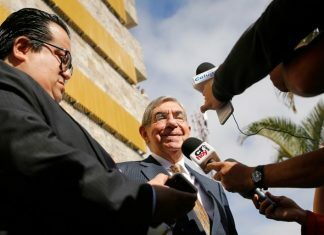 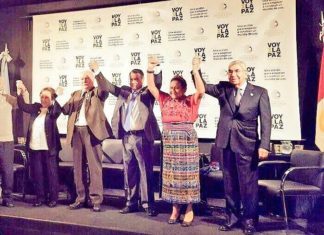 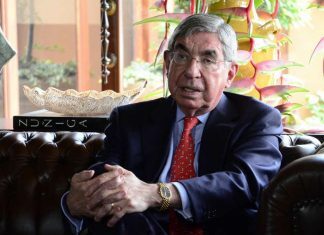 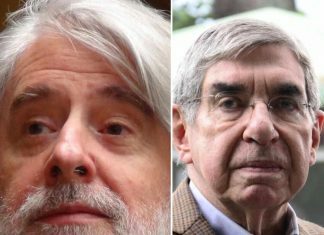 Former president Oscar Arias got raked over the coals this past weekend for his comments "how happy is to have built it"- the Ruta 27 - San José -Caldera. 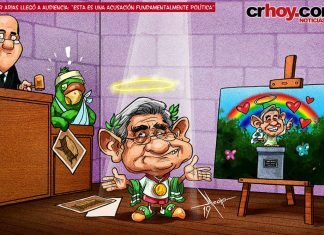 This caricature by Crhoy.com, captures both sides of the equation.